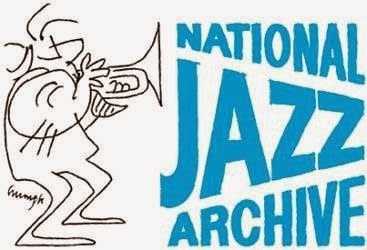 The extensive resources of the National Jazz Archive have been opened up by a project funded by the Heritage Lottery Fund. 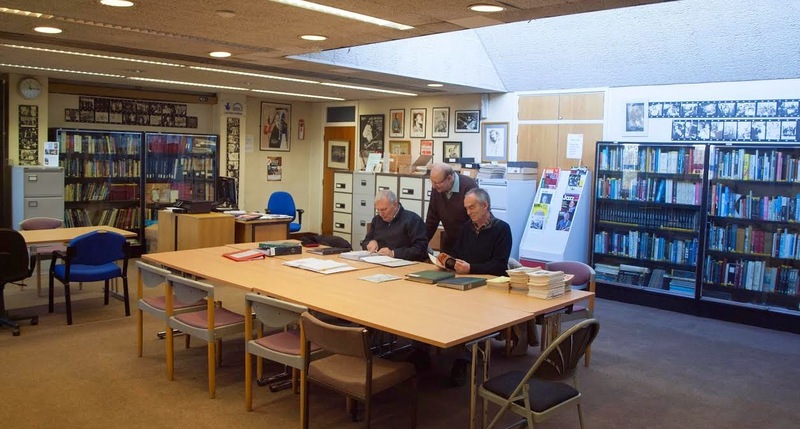 The successful three-year project ‘The Story of British Jazz’ has significantly improved public access to the National Jazz Archive’s rich and diverse holdings and reinforced its position as the principal national resource for jazz heritage in the UK. · training volunteers in storage, preservation and cataloguing skills. The principal funding for the project was a grant of £311,000 from the Heritage Lottery Fund, coupled with a match-funding contribution from the Archive of approximately £12,000, including donations, a non-cash contribution from Essex County Council of £15,527, and volunteer time contribution of £6850. Partnerships and collaborations were arranged throughout the project with nearly 30 organisations, including the British Music Experience, Chelmsford Museum Service, Essex Heritage Education Group, Essex on Tour, Essex Youth Jazz Orchestra, Group for Education in Museums, Guildhall Music Library, Horniman Museum, Jazz FM, Loughton Festival, Loughton Library, Loughton Youth Project, Love Loughton, Restore Community Church, and West Dean College. The project team were: Angela Davies (project manager), Fiona Cormack (project archivist till 2013), Jo Blyghton (project archivist from 2013), and Sam Fieldhouse (learning and outreach officer). To support and manage the project, trustees with expertise in archives, conservation, finance, marketing, legal, and audience development were recruited. A series of seven fundraising concerts was organised in 2014, featuring the Gresty-White Ragtimers, Kenny Ball Jazzmen led by Keith Ball, Paul Jones, Liane Carroll, John Altman, Digby Fairweather and Val Wiseman. The work of the Archive is continuing, and significant collections of material have been donated during the course of the project, including hundreds of photos of musicians taken by Denis Williams, personal papers from Ottilie Patterson, Don Lusher, Lew Stone and Nat Gonella.